MashButtons: E3, I am here and hope your ready for me! 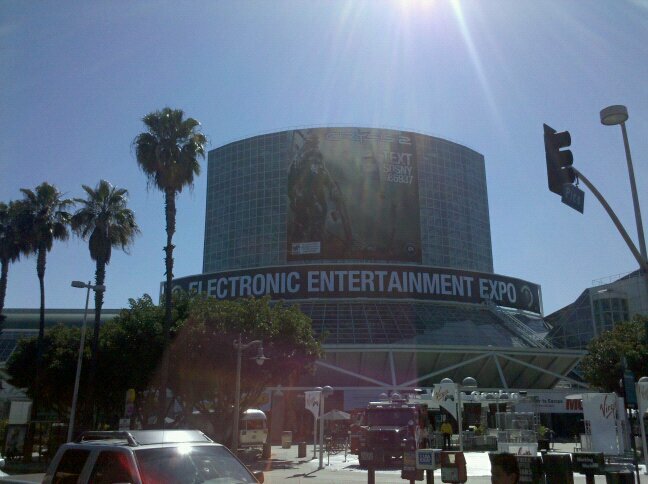 E3, I am here and hope your ready for me! So after 6 hours of driving and over 30 dollars in parking, I am in Los Angeles and ready to see what the show has to offer. The sun is shining and it is significantly cooler than Phoenix. So here is the first of many pics to come, and lots of news. Kane and Lynch movie and now a comic series? TRON, need I say more?